SOLO TRAVELLER SAVINGS No Single Supplement in Category 1 staterooms! 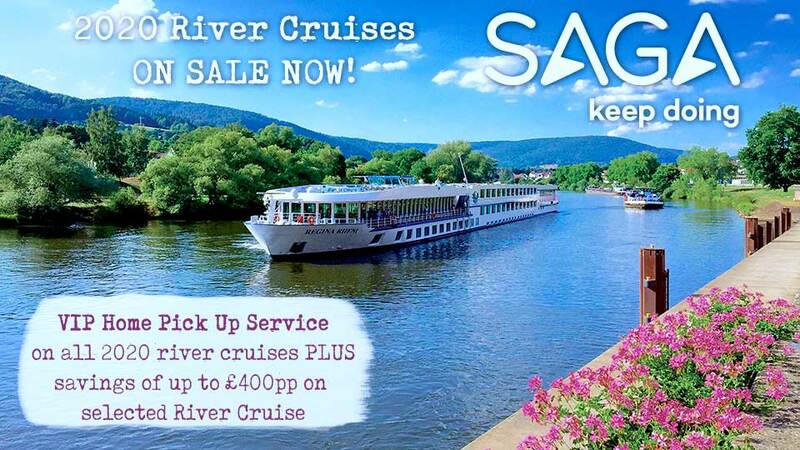 Tauck's delectable culinary Rhône River cruise begins 6:00 PM at InterContinental Paris Le Grand Hotel. 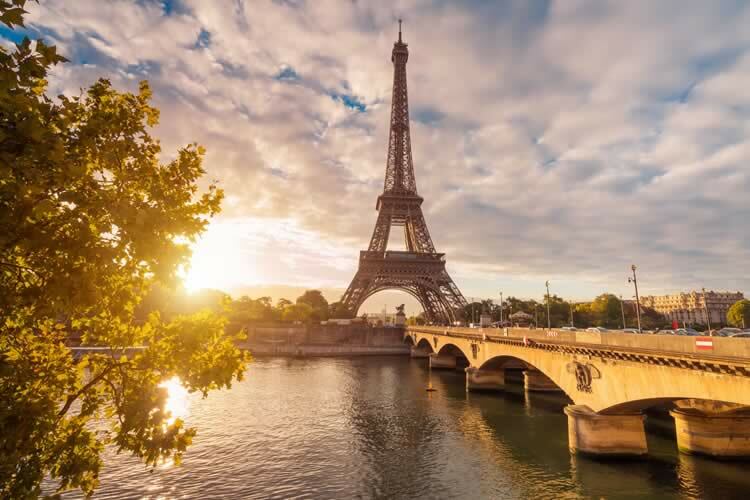 A transfer is included from Paris Charles de Gaulle Airport, Gare de Lyon Station, Charles de Gaulle Station or Gare du Nord to InterContinental Paris Le Grand Hotel in the heart of the city. Join us this evening for our special welcome cocktail reception and dinner at le Fouquet’s on the Champs-Elysées, an iconic landmark for celebrity dining for over a century, followed by a special tour of the city illuminated in the night sky. Much has been written about the city lights of Paris... you'll see why on this fabulous tour of the city as it twinkles under the stars. Enjoy a culinary odyssey in Paris today with a walk through the city that inspires with the fragrances and flavours of French food, and offers tastings of local bread and macarons; a lecture on chocolate with, of course, a delectable tasting; and a pastry class at Le Cordon Bleu Paris, where you'll learn firsthand the tips of the pâtisserie trade – including how to make an original pastry. You'll also have free time for lunch and the evening free to explore on your own and discover the dining possibilities in and around your Paris hotel. Paris is yours to experience as you please this morning... perhaps visiting one of the city’s lesser-known museums, or an agreeable sidewalk café for some Parisian-watching… before catching the TGV high-speed train and enjoying the views en route to Lyon, set at the confluence of the rivers Saône and Rhône. 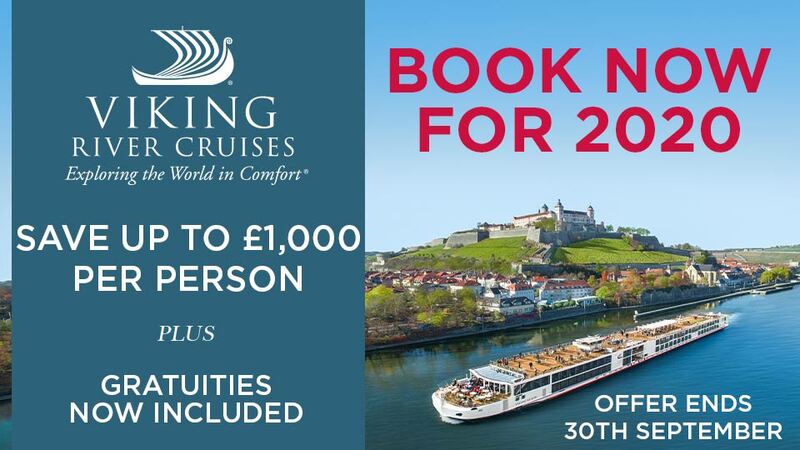 In Lyon, you'll board ms Emerald for your Rhône River cruise and settle into your cabin before joining us for a briefing and welcome reception followed by a welcome dinner in The Compass Rose and entertainment in the lounge. Lyon is considered the "culinary capital of France," which is quite a compliment in a country famed for its cuisine and fine vintages. You’ll discover why during a tasting at the famous Les Halles de Lyon, the celebrated indoor food market that's been a fixture in Lyon since 1850 and offers an unbelievable array of breads, cheeses, fresh fruits and vegetables, sausages, wines, chocolates... the list goes on. Everything is fresh and delicious, and it's said that the best chefs in Lyon shop here! But Lyon is also a city with a venerable history and considerable charm, as you’ll discover when you also visit Vieux Lyon, the old Renaissance part of the city that is both a UNESCO World Heritage Site and the first protected historic district in France, and the Basilica of Notre-Dame-de-Fourvière, built atop the ruins of an ancient Roman forum. This afternoon, it’s off to the celebrated wine-growing region of Beaujolais for a tasting in the countryside before continuing your Rhône River cruise to Viviers. ms Emerald cruises this morning to Viviers, a walled city with origins in the 5th century on the right bank of the Rhône. If medieval history and authentic period architecture are your thing, Viviers is your kind of place... because it’s one of the best-preserved medieval towns that you’re likely to see in all of France. Its narrow streets and lanes reveal what life might have been like here in the Middle Ages. Your choices today include a walking tour of Viviers with your local guide including views of the 12th-century Cathedral of Notre Dame de Rhône and the richly detailed façade of the Maison des Chevaliers, followed by a lively game of petanque with the locals; or a drive to Grignan for a walking tour of town and a truffle farm tour and tasting. Back aboard the riverboat, enjoy an onboard wine tasting presentation where you'll learn about (and sample) some of the region's excellent local wines; join us for a gala dinner in The Compass Rose this evening as we sail for Arles in Provence. It may seem that the Romans were everywhere along the Rhône, and Arles is no exception, as is witnessed by the triumphal arch, circus and baths they left behind – and an arena in which gladiators fought and is still a venue for performances and bullfights today – as you explore the city on a walking tour and time on your own. Do take time to look beyond the city walls at the incredible quality of the light here that so enraptured Vincent van Gogh – and the landscapes of yellow rocks, red soil and lilac mountains that inspired in the Dutch artist a newfound creativity, and led to his creating hundreds of paintings while a patient at a nearby asylum, one of the most productive periods of his short life. Lunch today is a real treat, as you visit a private ranch in La Camargue for a private banquet of farm-grown Provençal specialties, a musical serenade, a chance to see the region’s iconic white horses and a demonstration by fleet-footed guardians (cowboys) and the famous black bulls they raise here. As you continue your Rhône River cruise to Avignon this evening, try your hand at painting a chocolate art piece during an onboard demonstration before dinner aboard the riverboat. Although the fortified city of Avignon was undoubtedly a pleasant place before they arrived, the 14th-century popes, who spent less than a century here when Rome became "tedious" for them, really put it on the map, and cultivated the local wine industry (Châteauneuf-du-Pape) and an appreciation for good food. Take a walk through the city with your local guides, and explore the fortress-like home that the pontiffs built for themselves, the Palais des Papes. Later, visit the Pont du Gard – a famous Roman aqueduct over the River Gardon. ms Emerald is docked in Avignon this evening. Venture deeper into Provence today on a visit to the yellow-and-brown town of Roussillon, in the Luberon region. This place is all about color, from the ochre cliffs surrounding the town to the purple of the lavender during its blooming season and the lush, green pine forests, as you'll discover for yourself on a walking tour. Have lunch on the riverboat as you cruise to Châteauneuf-du-Pape; over 200 days of sunshine per year and rain-bearing mistral winds enable the soil to store water for the long summer, meaning that vineyards thrive here. Since medieval times, the life of this hillside village has centered around growing and producing wine of the same appellation; its residents have benefitted from the proceeds of flourishing vineyards as early as the 13th century, when the village was adjacent to a summer palace for the popes of Avignon. Visit one of the area's acclaimed châteaux for a wine tasting before returning to the riverboat for dinner and onboard relaxation as your cruise continues. The riverboat docks in Tain l'Hermitage for the final day of your Rhône River cruise. From here you’ll head to Valence, a town known for its markets offering produce from the surrounding countryside – including delicacies like truffles and asparagus – and as home to the gourmet cooking school of award-winning chef Anne-Sophie Pic, where you’ll be privy to a chef’s demonstration and a wine and cheese pairing class and tasting that features the superb products crafted in the area. Your day also includes a visit to a chocolate shop in Tain l'Hermitage and a mini-train ride through the renowned Heritage vineyards before you reboard the ship for tonight's farewell reception followed by dinner as ms Emerald begins her return to Lyon. Your inspiring culinary Rhône River cruise ends: Lyon. Fly home anytime. A transfer is included from the ms Emerald to Lyon Airport or Perrache or Part Dieu train stations. Please allow 3 hours for flight check-in. We wish you a safe and pleasant journey home.